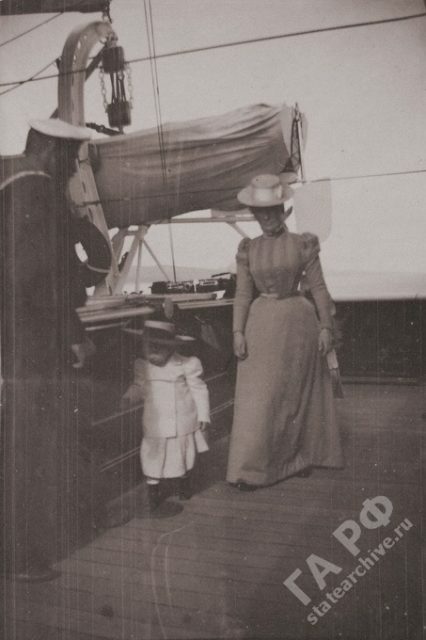 Grand duchess Anastasia on board of "Standart "
Grand Duchess Anastasia Nikolaevna, daughter of Emperor Nicholas II. 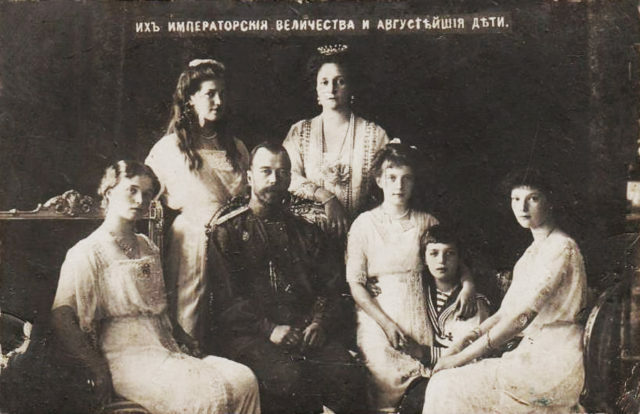 Великая Княжна Анастасия Николаевна, дочь Императора Николая II. 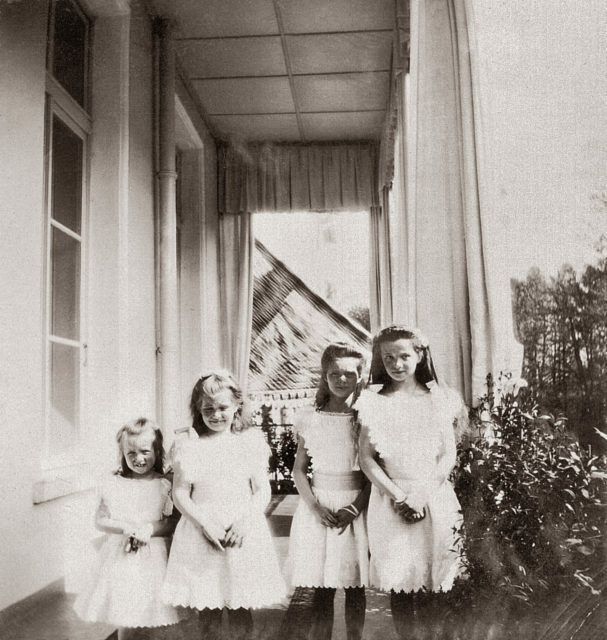 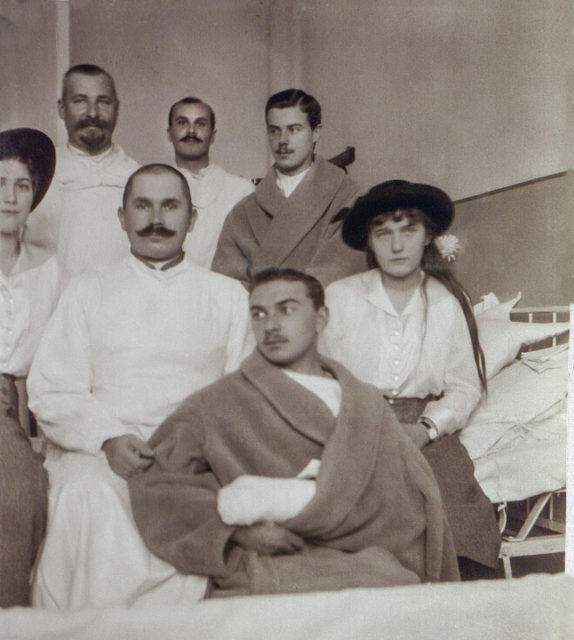 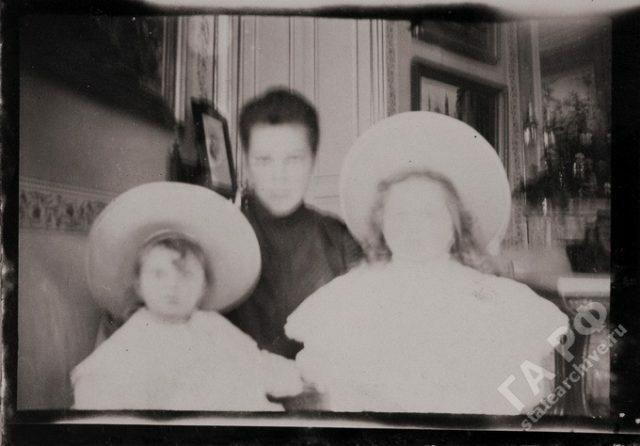 Amateur photos from the album of the royal family of Nicholas II. 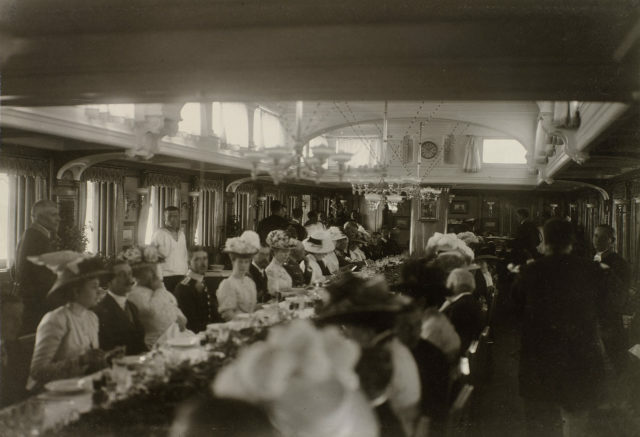 In traveling on a yacht the Standard 1899-1900. 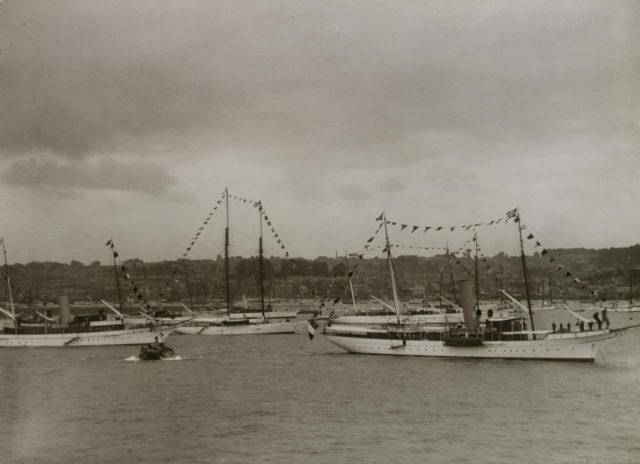 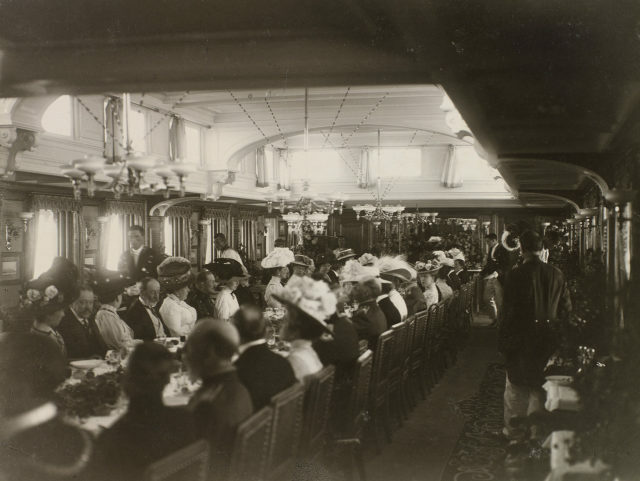 Dinner aboard the Imperial Yacht "Standart"
Emperor Nicholas II and Empress Alexandra Fyodorovna visit Regatta Kaus. 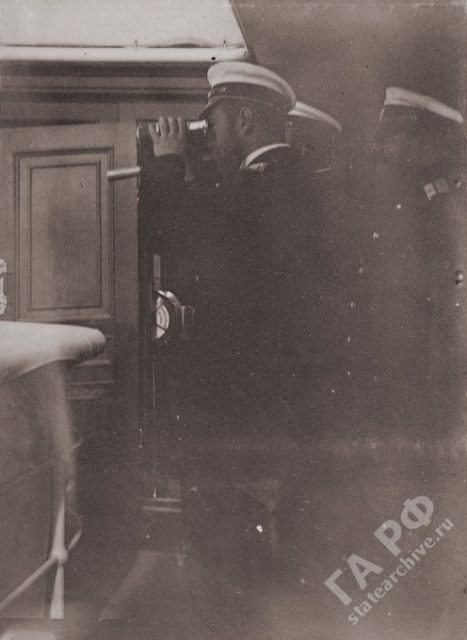 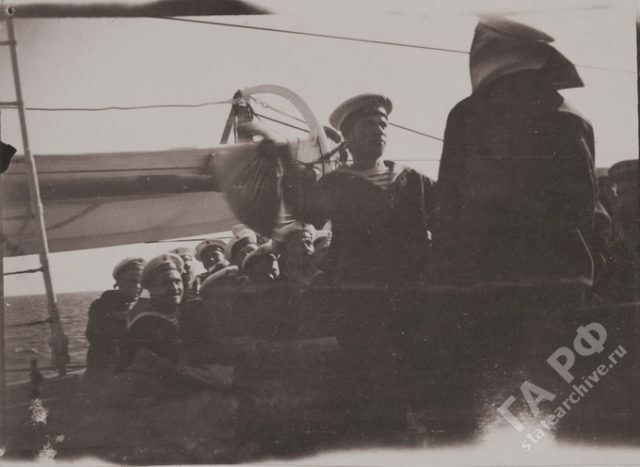 Nicholas II traveling on a yacht Standard 1899-1900. 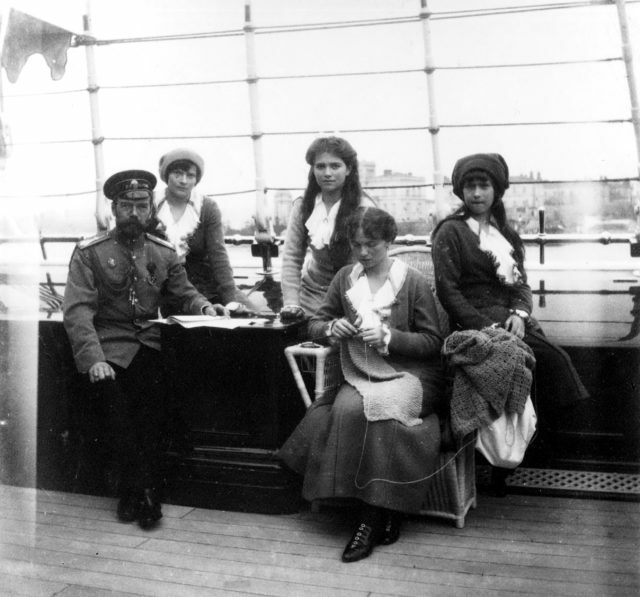 Tsar Nicholas II & His Family aboard their yacht "Standart"
Family of Nicholas II on Imperial yacht Standard, 1899-1900. 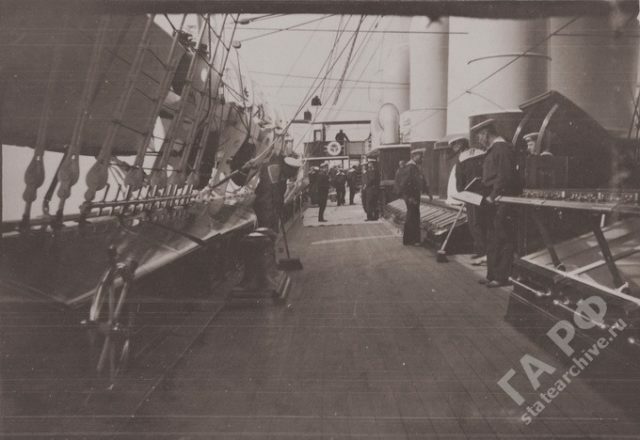 Sailor cleaning the deck. 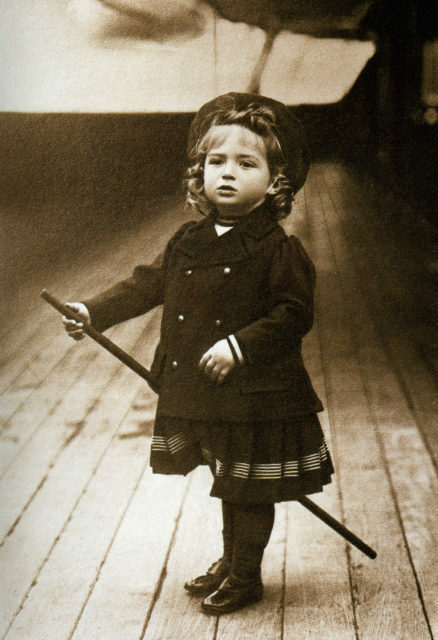 Yacht Standard 1899-1900. 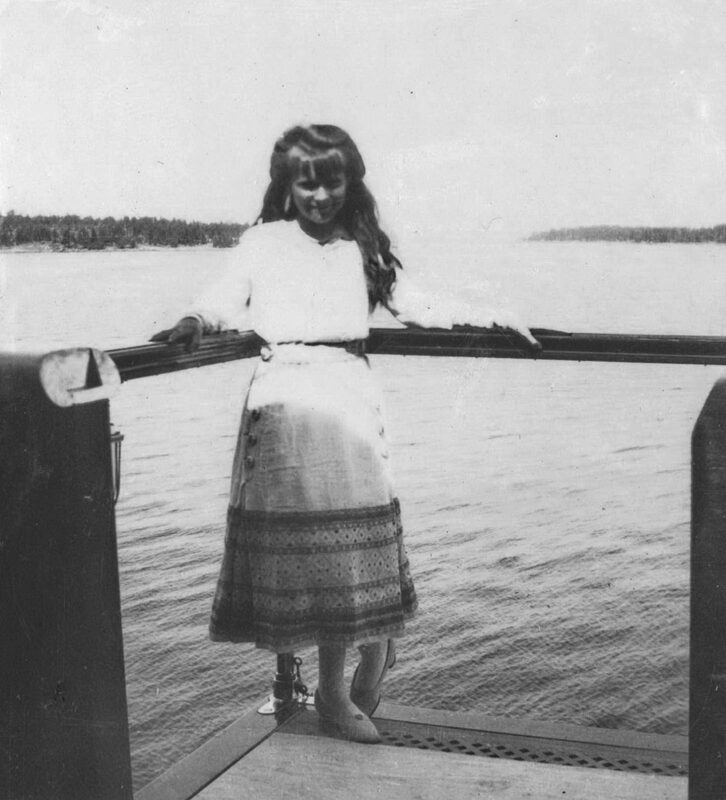 Grand Duchess Tatiana Nikolaevna. 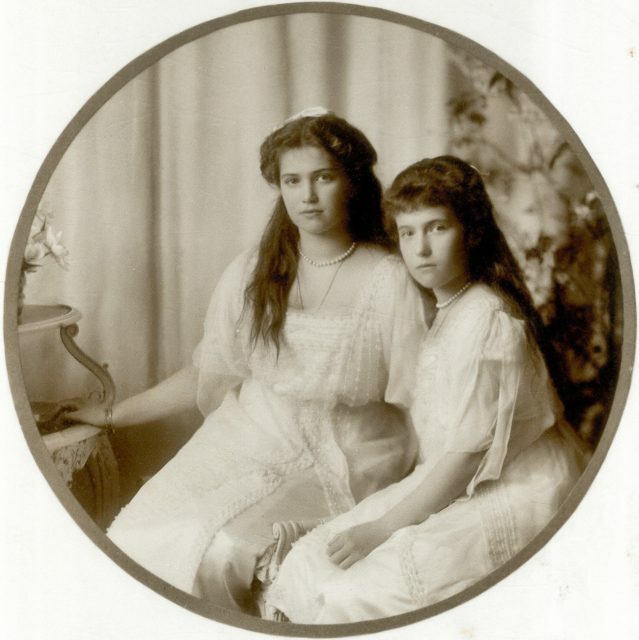 The second daughter of Emperor Nicholas II and Empress Alexandra Feodorovna. 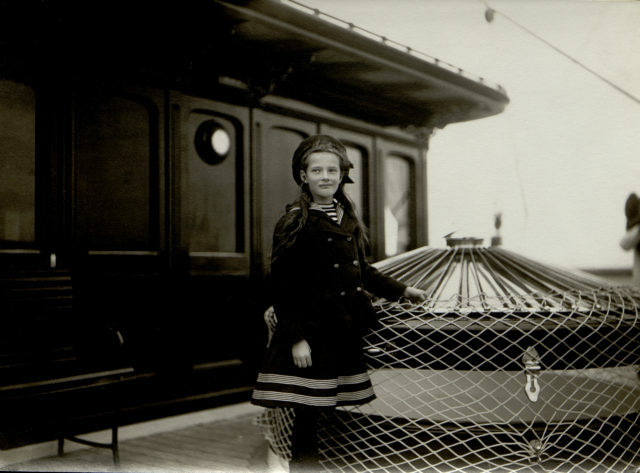 On the ship. 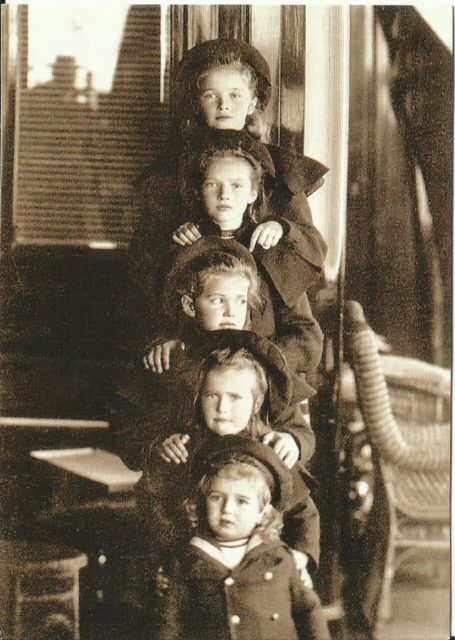 Children's photo of 1907. 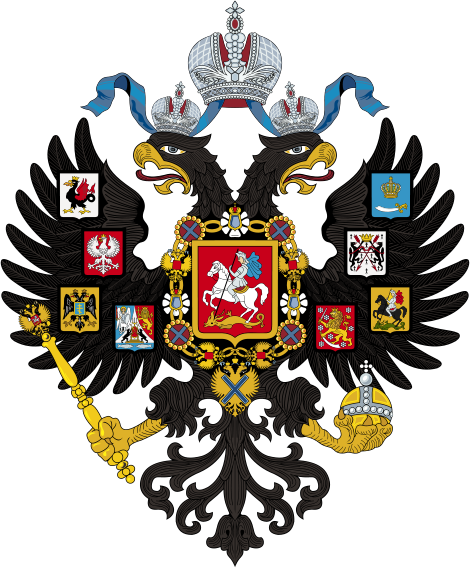 Storage: State Archives of the Russian Federation. 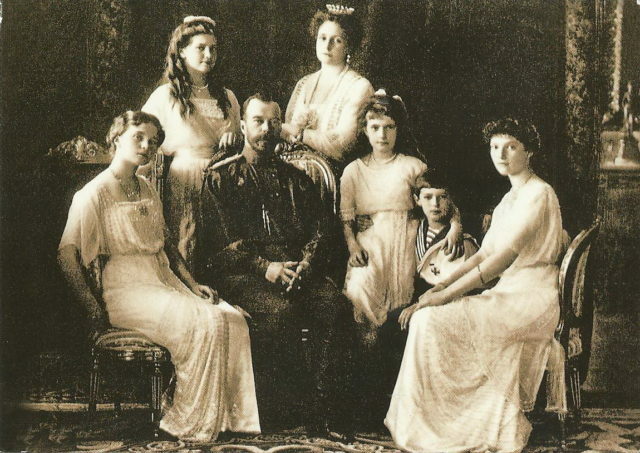 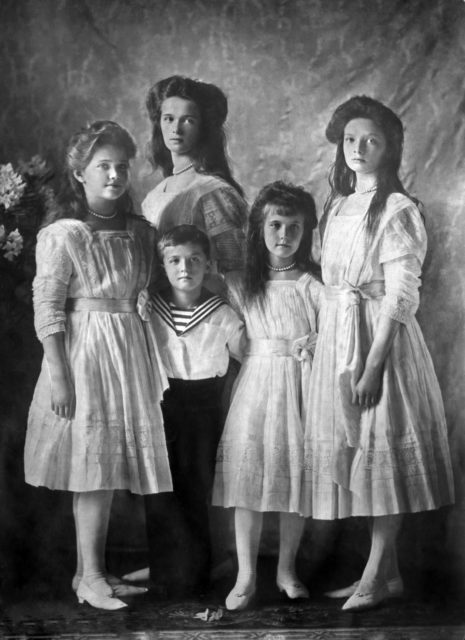 Family of Nicholas II. 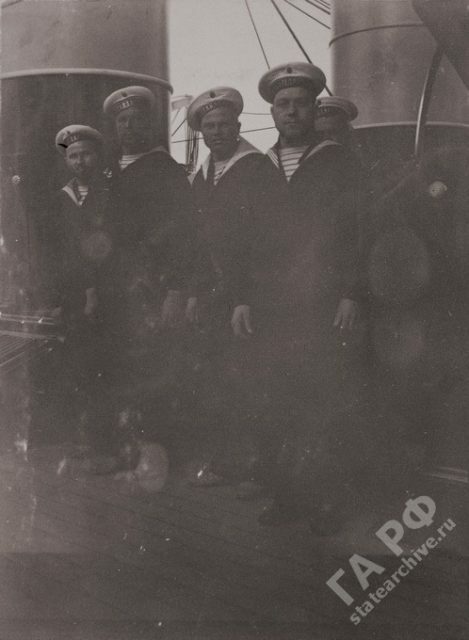 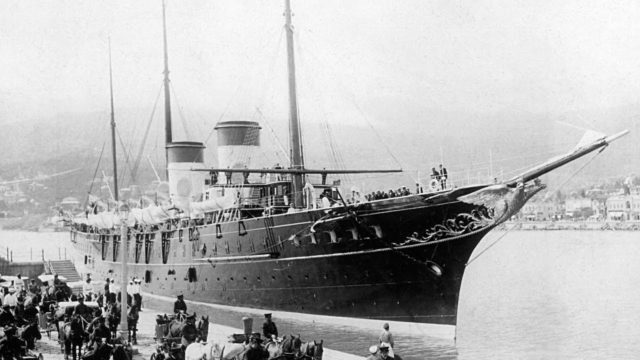 In traveling on a Imperial yacht Standard 1899-1900.